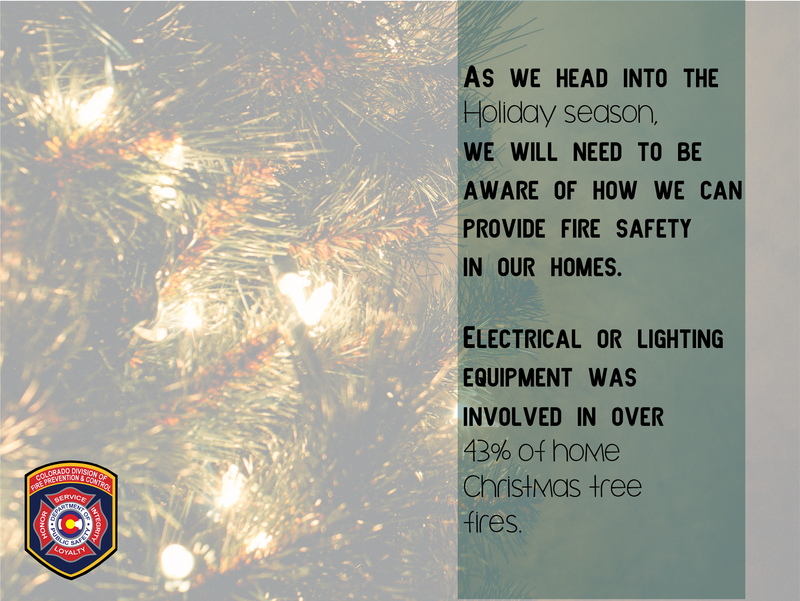 It is important to remember that during the holidays it can be a joyous but hectic time of the year. 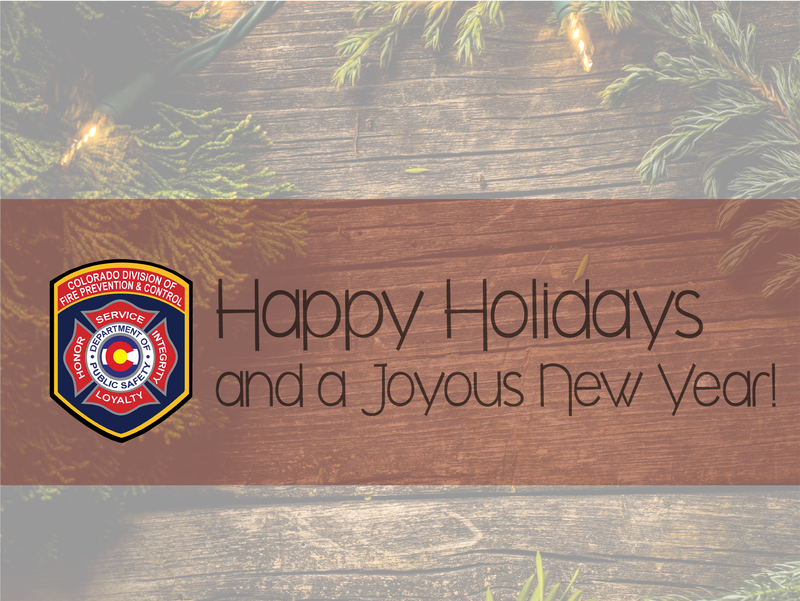 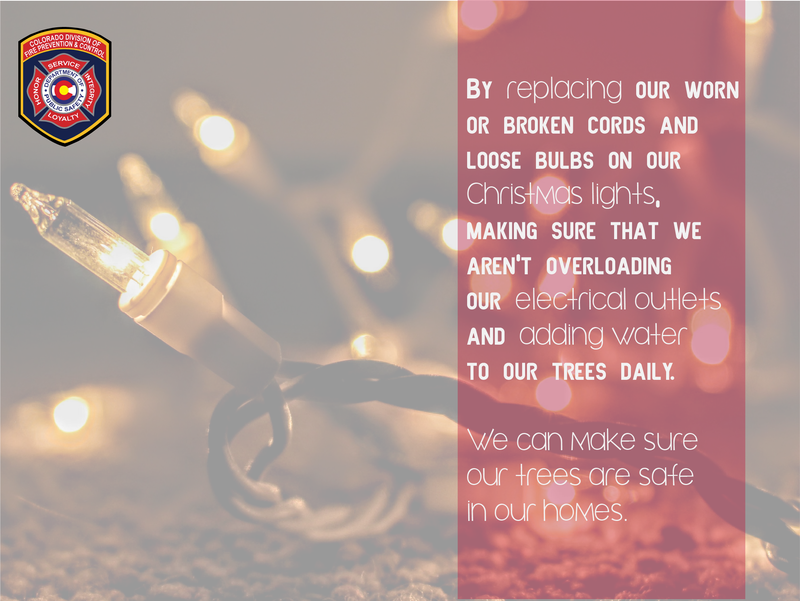 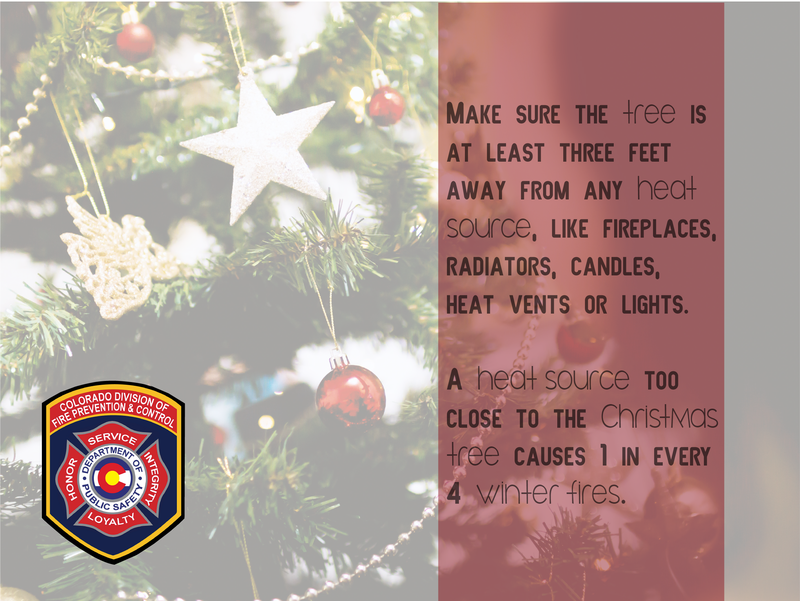 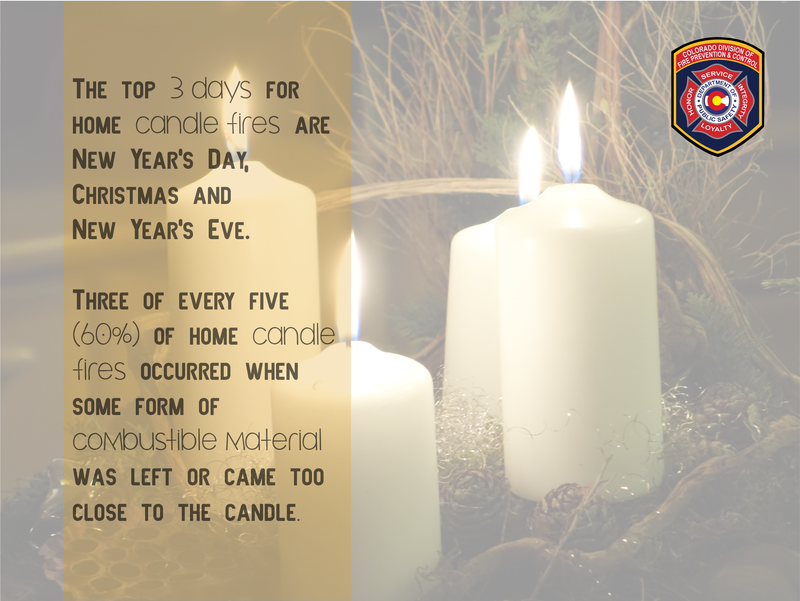 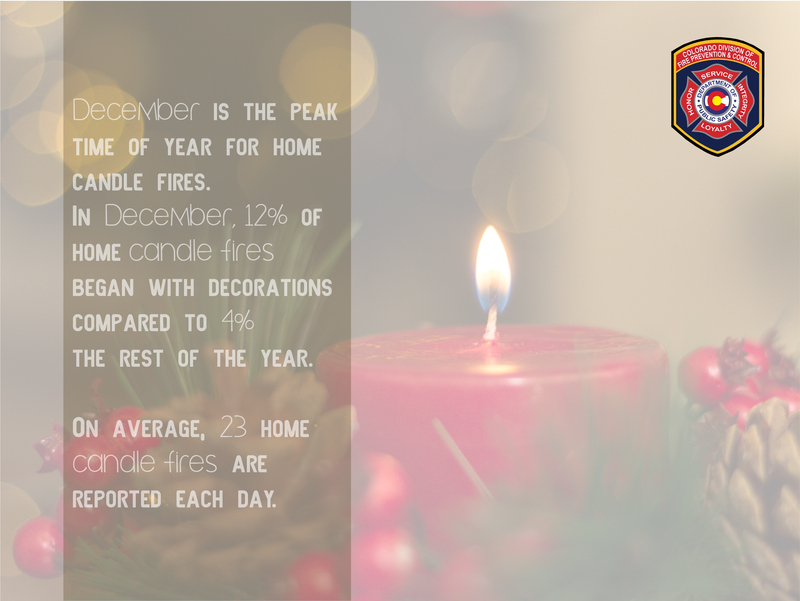 Holiday decorations, Christmas trees and candles all contribute to an increased risk of fire during the winter months. 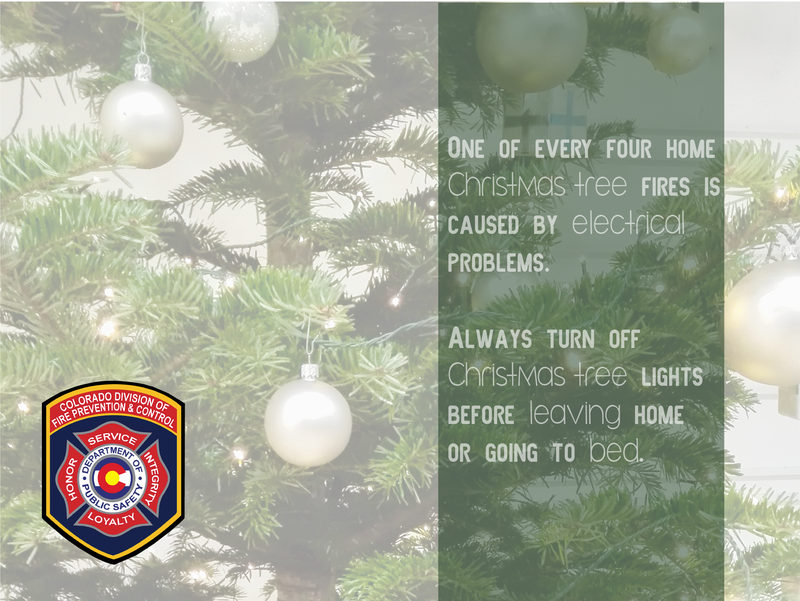 Follow these few simple safety tips, to enjoy a wonderful holiday season with your loved ones safer from fire.